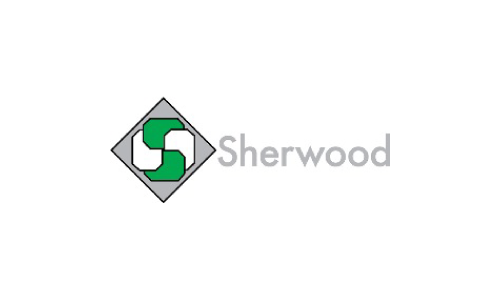 The Sherwood Scientific Model 420 Clinical Flame Photometer was developed from the Single Channel Model 410 Flame Photometer with the objective of improving productivity and analytical performance when measuring sodium and potassium. It is available in Clinical (475 42 000) or Industrial (475 42 100) format with appropriate NIST traceable calibration solution concentrates. The biggest improvement is Dual Channel operation, allowing both sodium and potassium to be calibrated, measured and displayed simultaneously. The Model 420 retains many of the Model 410′s attributes: ease of use, ease of maintenance and stable flame design but is enhanced with auto flame optimisation, internal standard referencing and on-board firmware to achieve significant improvement in sample throughput and precision. The time taken to set up and calibrate the instrument is much reduced; achieved by automatic ignition and optimisation of the flame conditions. The analytical performance is also improved by the use of a Lithium Internal Standard signal which compensates for fluctuation in flame conditions. The internal standard feature (Reference Mode) can be turned off if required. Readings on both channels are linear over the working range of the Model 420 Flame Photometer. There are several monitoring and control functions included in the firmware; thus measurements can only be made after blanking and calibration. The Model 420 Flame Photometer can operate in Continuous or Peak mode. In Continuous mode, the instrument displays the current value on each channel and through the analogue ports. An instantaneous reading can be printed at any time. In Peak mode the Model 420 Flame Photometer automatically detects a stable reading, following sample introduction, for transfer to a printer or computer and the display is frozen until the next sample is introduced.